12 Best Wedding Planners In Delhi Whom You Can Consider To Plan Your Wedding! Getting married is one of the biggest steps one take in their life, it changes their life to the fullest and as this day is so special, so we need to plan it perfectly to enjoy each and every moment of the day. If you are going to marry real soon or any of your family members is getting married and you need to do preparation, then don’t worry! We are here to help you. In this article, we will be telling you 12 best wedding planners in Delhi who are so good at their work that you can consider them to plan your or your cousin's wedding and we have wedding planners for every budget and requirement, isn’t it interesting? Here have a look at the article to know the details! Going to get married real soon? Or is it your cousin's wedding and you are looking for some amazing wedding planners? We have got the help for you as here we have mentioned 12 best wedding planners in Delhi whom you consider to plan your or your cousin's wedding and the interesting part is that we have wedding planners for every budget and requirement. Have a look! Want to plan the wedding in the budget? Here are 5 best budget wedding planners in Delhi who can plan your wedding in the most amazing way and are budget friendly too. Have a look! Parbliss events is a wedding planner vendor who meets up with the latest wedding trends. From management to decor, parbliss serves every possible facility and they have planned weddings in many areas like Jaipur, Delhi, Shimla, Jim Corbett, Udaipur etc. Also, they specialize in unique bridal entries, amazing wedding decor and the best part is that their budgets are affordable too. Eventsia event company specializes in delivering the best options to the clients with a low budget. They are expert in managing the theme based weddings and management. Some of the areas that they have covered and planned the weddings are Udaipur, Jaipur, Noida, Delhi, Gurgaon, Faridabad, Goa, Pattaya, Hua Hin etc. 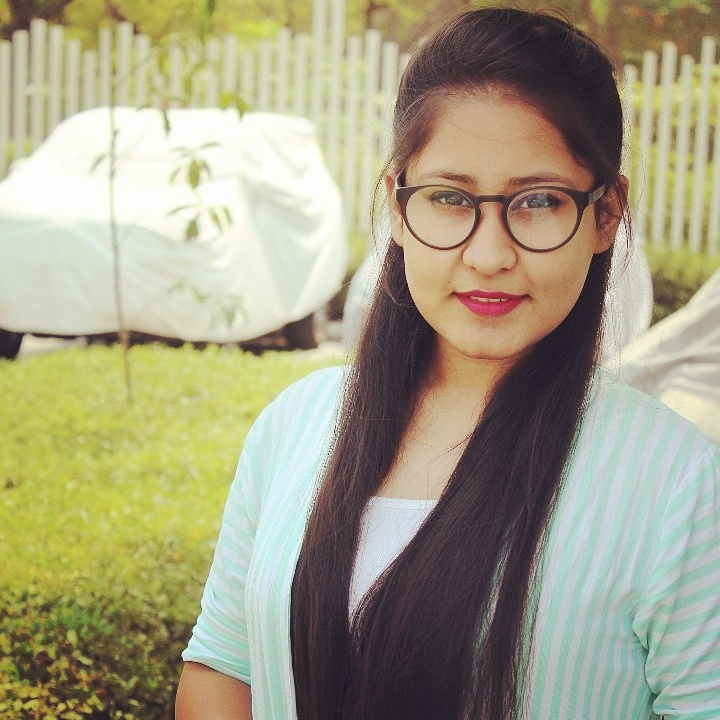 Vibes of the luxury event is the wedding planner vendor based out of Delhi who curates theme based wedding decor and planning which is their USP. They are the source of inspiration to do a budget constraint wedding that feels luxurious and is one of the top wedding planners in Delhi who can make your wedding super amazing in the budget. The areas they have covered are Chandigarh, Gurgaon, Delhi, Lucknow, Shimla etc. The perfect wedding a wedding planner company that explain its work with the name itself. They are known to make your wedding, the perfect wedding with their specialized services of decor, design, photography, bridal beautician and amazing wedding venues. They are based out of Delhi and can make your wedding, the perfect wedding in the budget. Social butterflies is a wedding planning venture based out of Delhi who makes your wedding moments really special. They have a proper team of designers and planners who manage everything at the wedding. They have some quirky ideas that the people of the new generation will definitely love. They have planned the wedding in the areas like Surat, Jaipur, Jodhpur, Delhi, Mumbai, Goa, Udaipur, Pushkar etc. Want a luxurious wedding? Ready to spend a big amount? Here are 4 best luxury wedding planners in Delhi to get the luxury feel on your wedding day. Have a look! Karyakarma events company are the creative wedding planners who plan your weddings luxuriously. They provide a variety of services that are experts in arranging lavish decor and amazing photography. They have arranged weddings in various areas like Udaipur, Chandigarh, Dehradun, Shimla etc. You should definitely contact them if you want to plan your wedding in a luxurious way. Pulse events and wedding planners have the packages of fixed price that will make you have the most luxurious weddings ever. They have arranged a luxurious wedding in the areas like Udaipur, Jaipur, Goa, Mumbai, Jodhpur, Raipur, Pune, Indore, Surat, Kanpur, Nagpur, Shimla, Jammu, Ludhiana, Chandigarh, Agra etc. They prove spectacular services and the best hospitality and management. Pandorama events are one of the best wedding planners in Delhi as they keep long-lasting relationships with their clients due to their amazing work. Also, they keep the transparency of the budget with the clients that assures them to believe that they have invested the money in a good place. The areas that they have covered for luxury weddings are, Abu Dhabi, Udaipur, Jaipur, Srinagar, Dehradun, Delhi, Goa. Loved how Bollywood celebrities are keeping their wedding close to their close ones by doing a destination wedding? Want one such wedding for yourself? Here are some of the best destination wedding planners in Delhi. Have a look! The destination wedding planner is a 5 rated wedding planning brands based out of Delhi. They are one of the top wedding planners in Delhi who are experts in international destination wedding across multiple countries. Their budget range varies as per the customer's requirement as they can plan a budget constraint as well as a luxurious wedding with amazing packages. Some of the areas that they have covered as a wedding planner are, Thailand, Bangkok, Goa, Abu Dhabi, Gurgaon, Delhi, Jaipur etc. Wedlocks Destination wedding company is the solution to make your wedding more interesting. They have some really unique ideas and packages that will surely excite you to get your wedding planned by them. They are known to fulfil their commitments and can arrange a wedding as per your budget, no matter your budget is high or low, they won’t deny you but will work accordingly. The areas where they have planned the destination weddings are Dubai, Turkey, Thailand, Goa, Maharashtra, Jaisalmer, Jaipur, Udaipur, Delhi NCR. 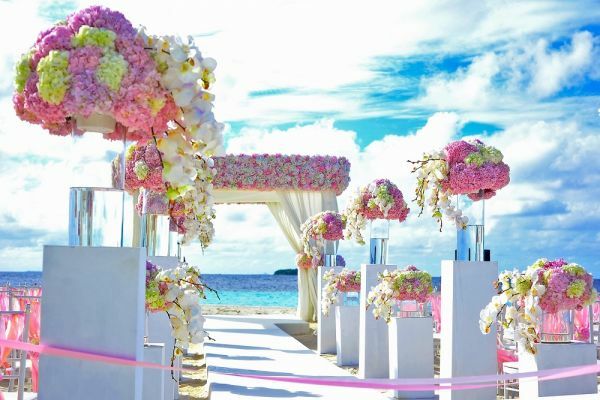 DestinationWeds, as the name explain its work, they are specialized in arranging destination weddings and have 25+ years of experience in the same field. They give the best advice to select a package and place of the wedding and do the work just like an expert. They have really creative ideas that will surely make your wedding memorable. The areas they have planned the destination wedding are: Abu Dhabi, Jaipur, Muscat, Goa, Udaipur etc. So, these were the 12 best wedding planners in Delhi whom you can consider to plan your wedding as they are just too good at their work.